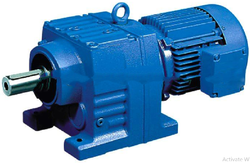 Being a leading name of the industry, we are recognized for our ability of manufacturing, supplying and exporting a ruggedly constructed range of Geared Motors. 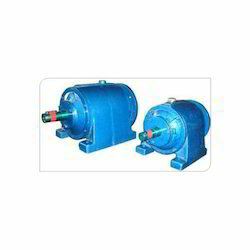 We are counted as one of the top notch manufacturers, suppliers and exporters of an exceptional range of Electric Geared Motor. The raw material used to manufacture our range is sourced from the reliable industrial vendors, whom we select after conducting strict market surveys.